Bordeaux, Burgundy, Champagne…distinguished French wines inseparably connected to their locality of origin. Developed over generations to perfection, these names are now brands of their own. Perhaps less well-known to the terrestrial public is a region of France on the Atlantic coast called the Charente-Maritime. Here, sailors and boatbuilders have proudly passed down their skills to successive generations like heirlooms. 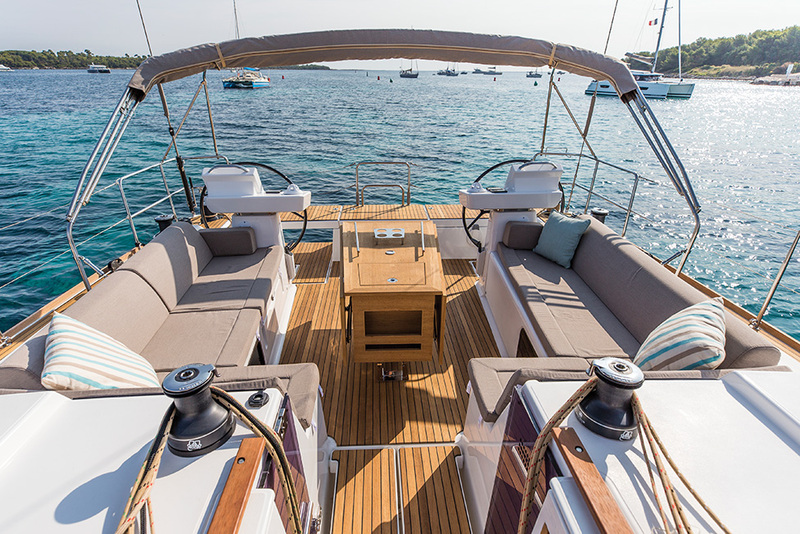 This region of France, distinguished by a rich shipbuilding heritage, is home to the world’s premier production sailboat builder, Dufour Yachts. 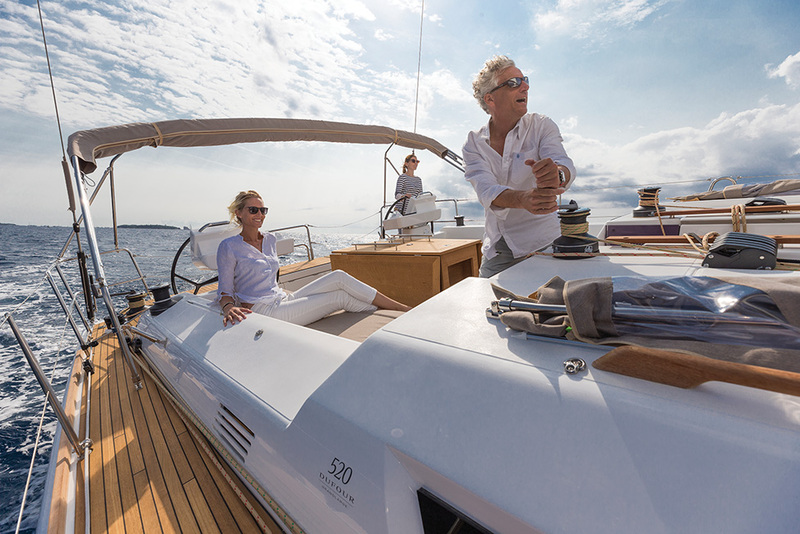 Employing over 400 local craftsmen and women, Dufour Yachts of La Rochelle today continues in the traditions and values of its locality and its namesake; Michel Dufour who founded the company there in 1964. 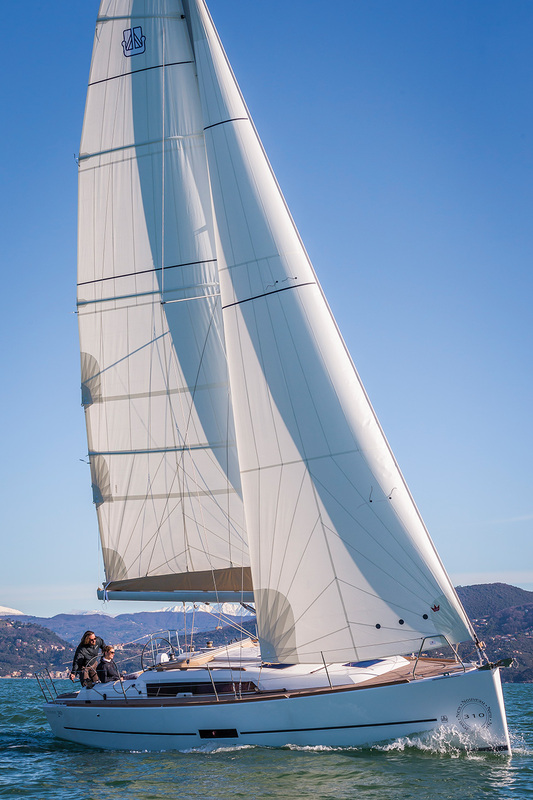 Mr. Dufour, an engineer by profession and passionate recreational sailor, poured his heart and soul into building yachts that would empower sailors to achieve their cruising dreams. 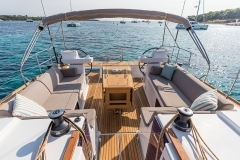 With an annual output of around 400 boats, the brand today is widely recognized for elegant styling, exceptional sailing performance and abundant comforts. Owned by Dufour President and CEO, Mr. Salvatore Serio, the company enjoys the independence to follow Mr. Serio’s instincts in developing new products and innovative features that make life aboard a Dufour an experience unequaled. 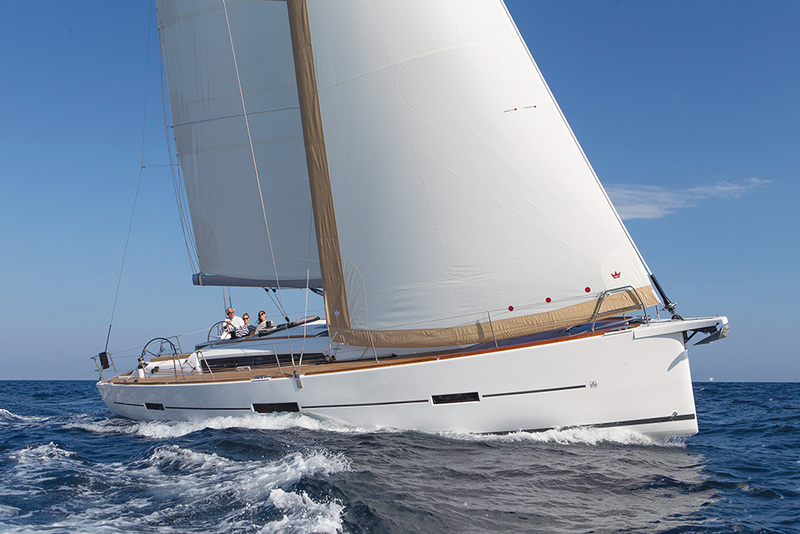 The broadest of Dufour’s product ranges is the “Grand Large” series, which to most Anglophones may sound like a reference to something “Extremely Big.” However, when culturally translated, the term symbolizes “Open Ocean” or “Unlimited Possibilities.” It’s an appropriate moniker for a product that empowers users to enjoy life to the fullest and expand their nautical horizons. 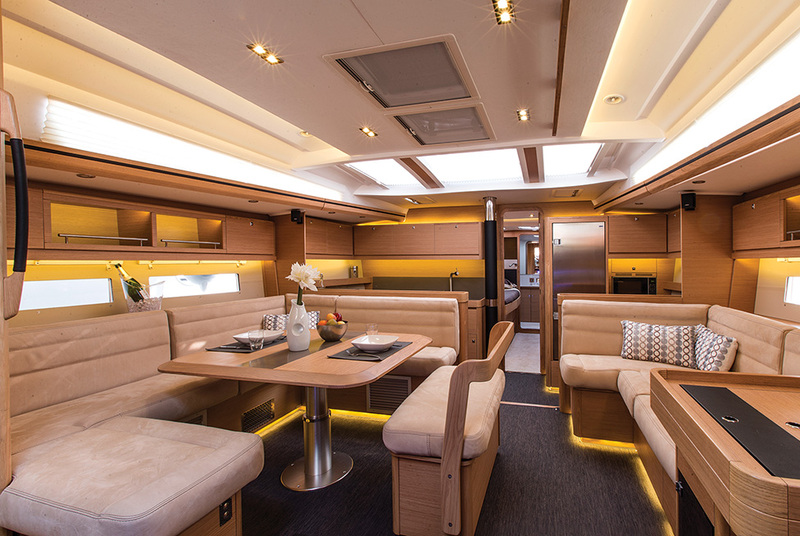 Comprised of 6 models from 31 to 50 feet in length, each is designed and built to weather the extremities of the open ocean while providing exceptional comforts and amenities for the crew. 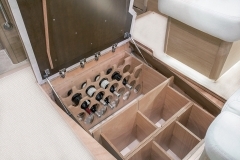 Dufour has always led the sailing industry with innovative features to enhance the cruising experience. 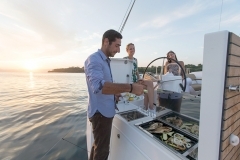 One recent example is found at aft end of the cockpit, which transforms from a spacious and comfortable seating area into a fully equipped outdoor galley, always ready to cook up an evening meal with friends and family nearby. 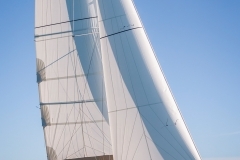 At the opposite end of the boat, Dufour was the first to perfect the fixed bowsprit and integrated anchor. No Replies to "Dufour: Building on it's Heritage"